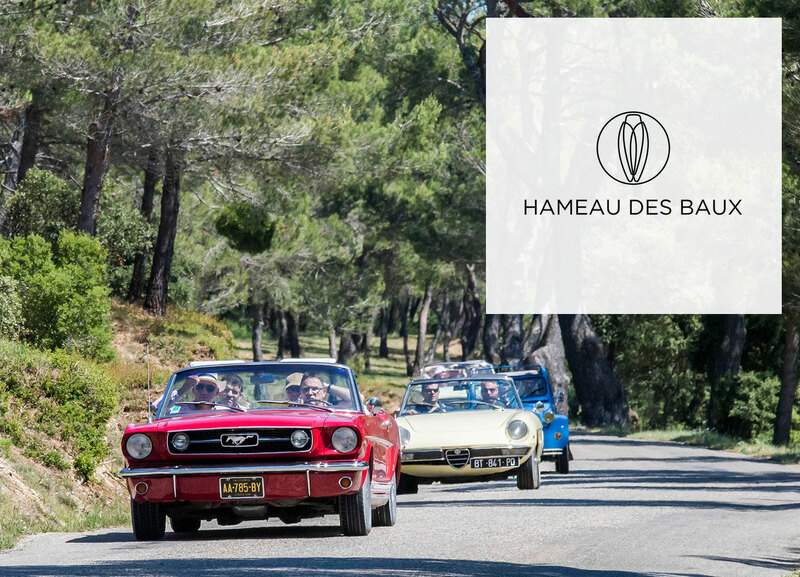 On October 20, come to Le Hameau to experience a one of a kind road trip, behind the wheel of a classic convertible ! 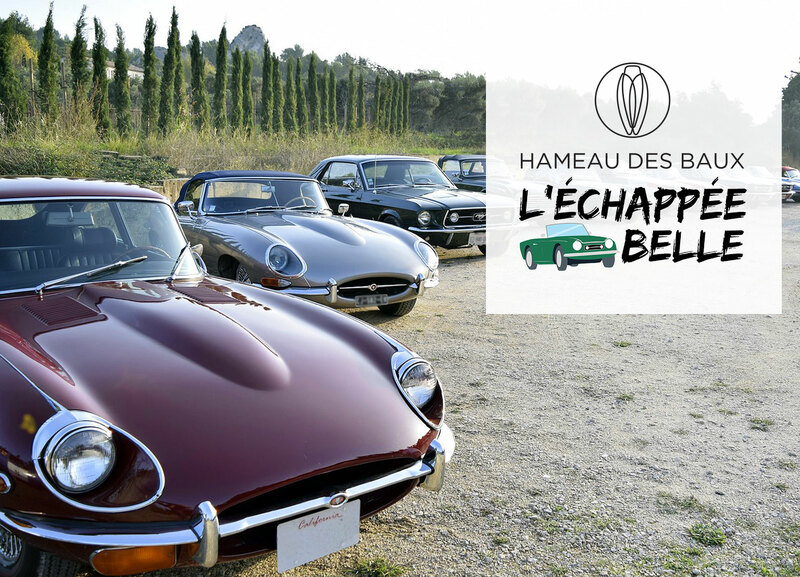 Expect the unexpected with a surprise route, starting at Bullit Racing headquarters in Saint Remy de Provence, a foodista pic nic on the way and gourmet evening cocktail on Le Hameau’s main square. 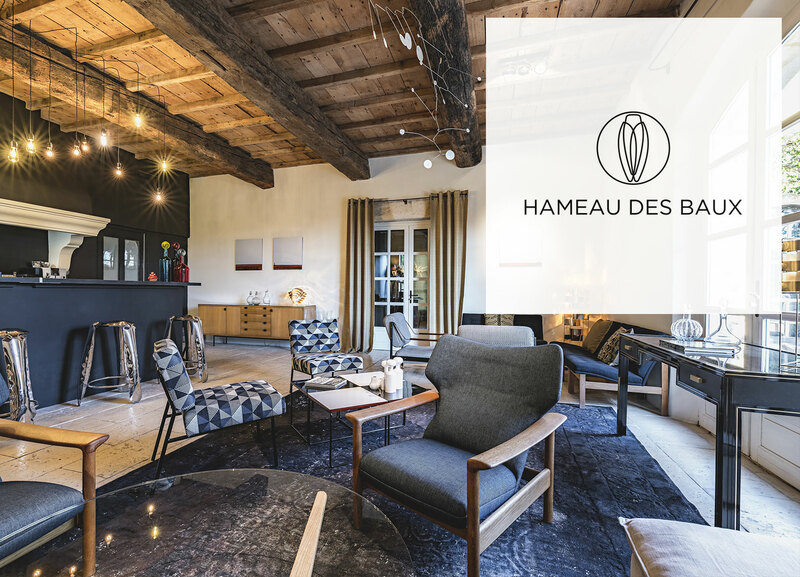 In the avant-garde spirit that le Hameau holds dear, the hotel is decorated since its opening with carefully selected furniture. Design aficionados will immediately identify a few big names. One of them is new in furniture edition and a Hameau’s favorite: Monolithe Edition, and its partner-in-antique, Monolithe Vintage. 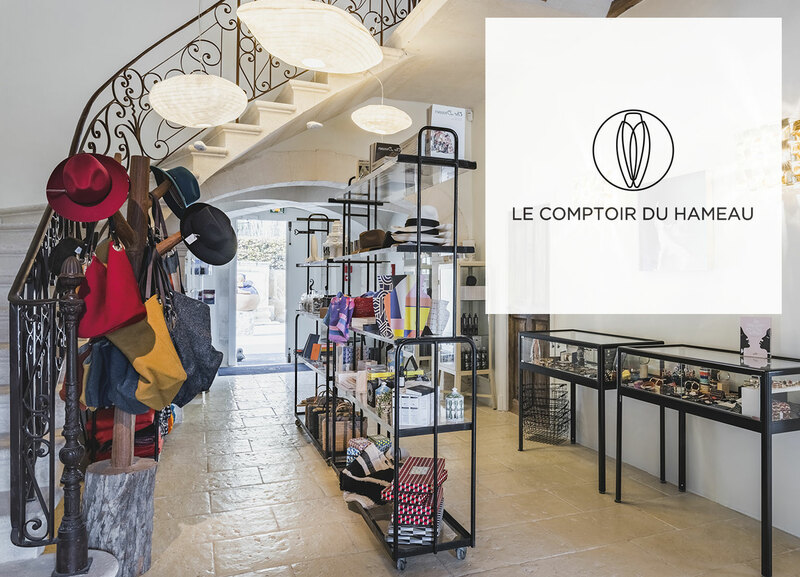 Le Hameau is keen to support French creation at its finest.